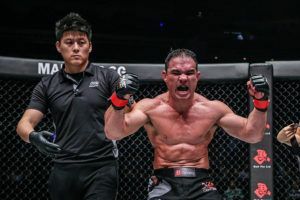 Undefeated Dutch middleweight Reiner de Ridder has a date for his ONE Championship debut. 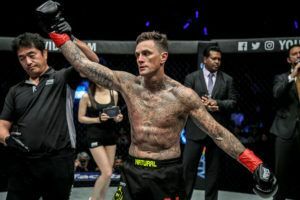 The 28 year old will face fellow newcomer Fan Rong at the MOA Arena on January 25th. 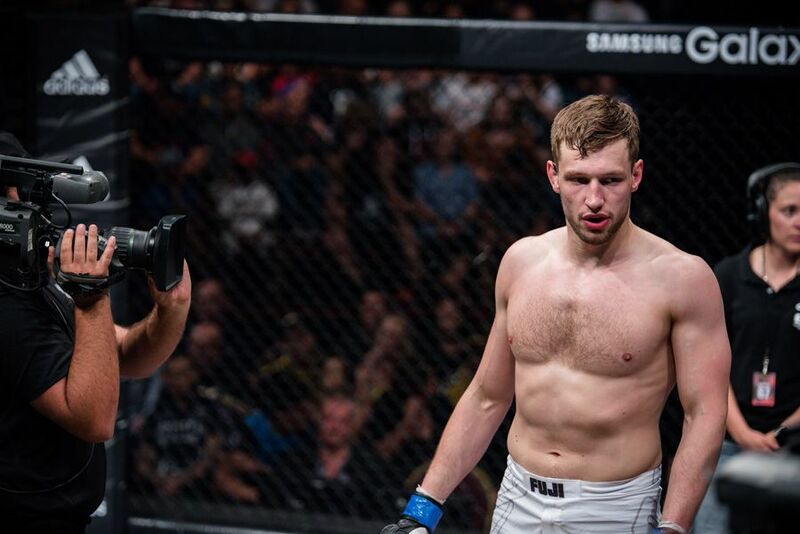 De Ridder (9-0) has a background in Judo and BJJ and is 6’3″, making him one of the tallest fighters in the middleweight division. 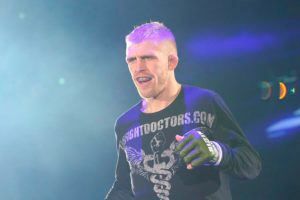 Seven of those wins have come by way of submission but he has been handed a tough matchup on his promotional debut. 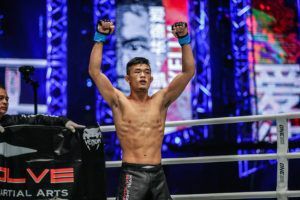 At ONE: ‘Hero’s Ascent’ the Dutchman faces one of China’s top middleweights. 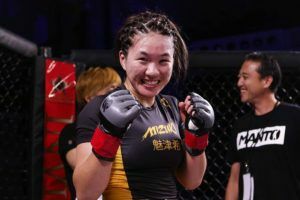 Rong (11-1) is riding an 11 fight winning streak and has not lost a bout since 2016, with all but one of those victories coming inside the distance. The other bout added to the January 25th card also features a promotional newcomer. 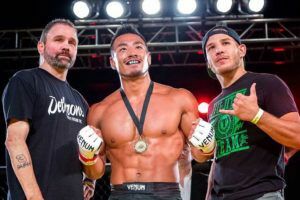 Hiroki Akimoto is a Karate world champion who is undefeated in professional kickboxing and is currently fighting out of the Evolve MMA camp in Singapore. 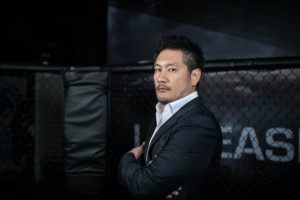 The Japanese fighter has been matched with Josh Tonna in a ONE Super Series kickboxing contest. 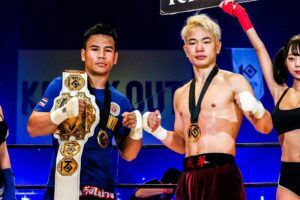 The Australian flyweight is coming off a decision win over Joseph Lasiri in Myanmar last October. 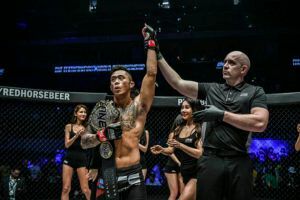 As previously announced the card will be headlined by a flyweight title rematch pitting champion Geje Eustaquio against challenger Adriano Moraes. 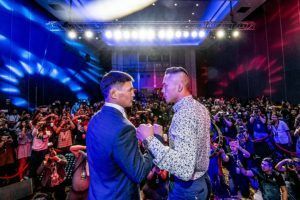 It will also feature the return of Lowen Tynanes who faces Honorio Banario in the quarter final of the lightweight Grand Prix. 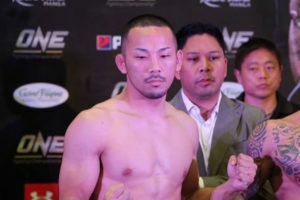 The 12 fight card also features former flyweight title challenger Danny Kingad who faces Tatsumitsa Wada.